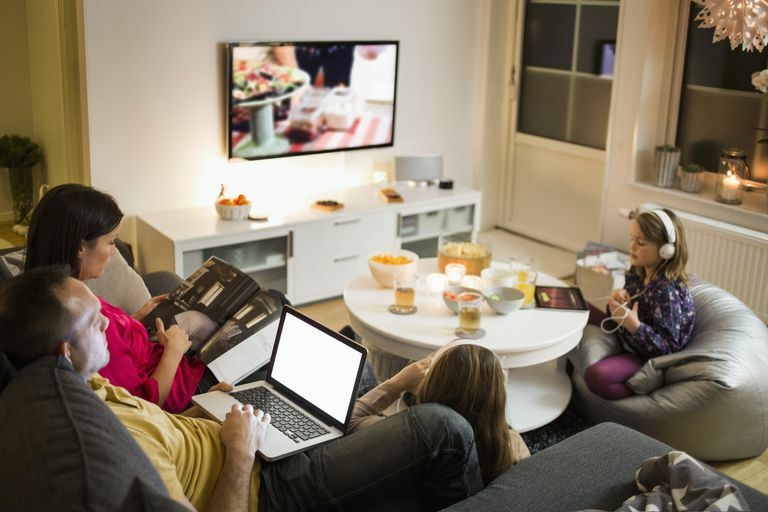 Many of today's homes are inundated with connected devices, and quickly sharing content among them is a common desire. Depending on the type of content and how it is being transferred, this isn't always as seamless as it should be. The Microsoft Edge browser, however, allows you to cast audio, video, and images directly to some televisions and other devices on your wireless network with just a couple of mouse clicks. The Edge browser supports media casting to any DLNA or Miracast-enabled devices on your internal network, which includes most modern TVs as well as popular streaming devices like Amazon Fire TV and certain versions of the Roku. Displaying your social media photo albums or favorite online clips on the living room television has never been easier. This functionality can prove handy in the office as well, as casting a slideshow or video to a conference room screen becomes a simple task. There are limitations, as you will not be able to cast protected media such as audio and video from Netflix. To begin media casting, open your Edge browser and navigate to the desired content. Click on the More actions menu, represented by three horizontally-placed dots and located in the upper right-hand corner of your browser window. When the drop-down menu appears, select the option labeled Cast media to device. A black window should now appear, overlaying your main browser window and displaying all eligible options. Select the target device to begin casting, entering its pin number or password if prompted. To stop transmitting to a device, select the Cast media to device menu option a second time. When the black pop-up window reappears, click on the Disconnect button.